Having a cracked glass on an iPad looks horrible, no matter how it happened. The iPad has a beautiful front glass display that is very easy to crack. 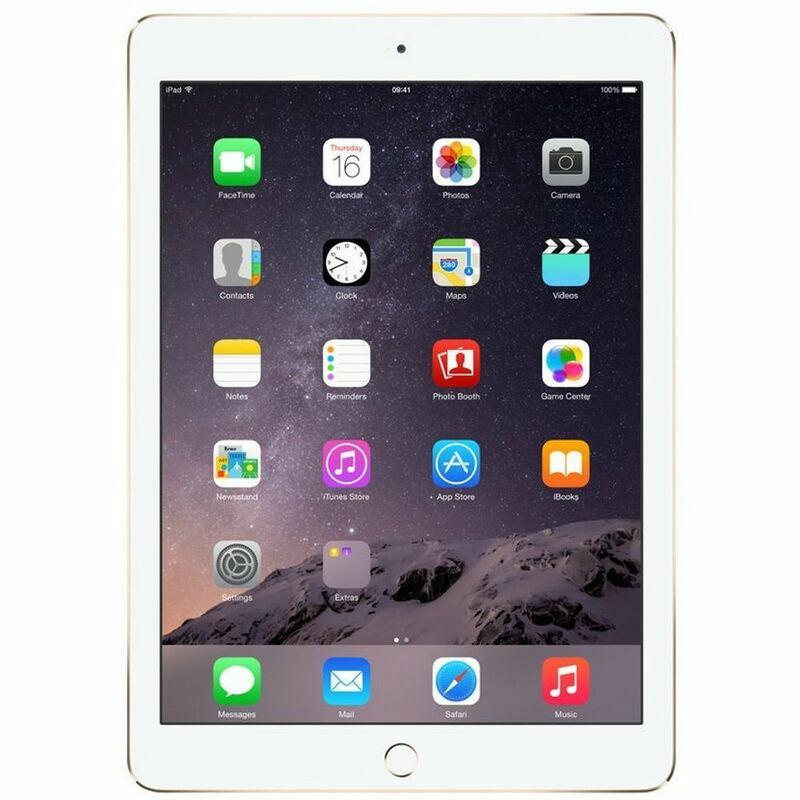 Fortunately, you have found a highly rated & professional iPad repair service in Austin that can take care of your cracked iPad screen problem. 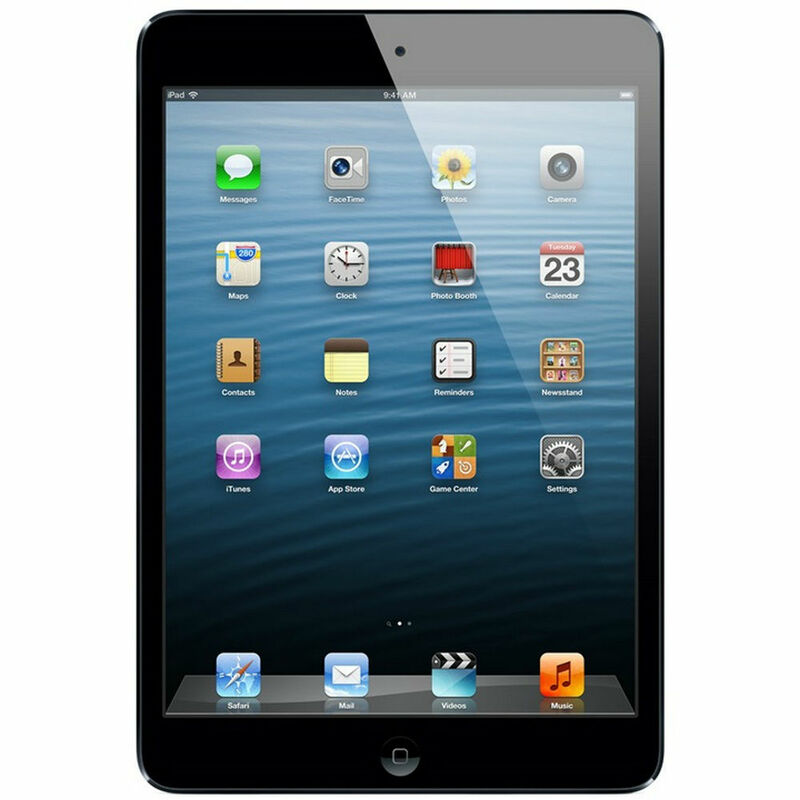 Our iPad screen replacement service is completed the same day, 1-2 hours in most cases. 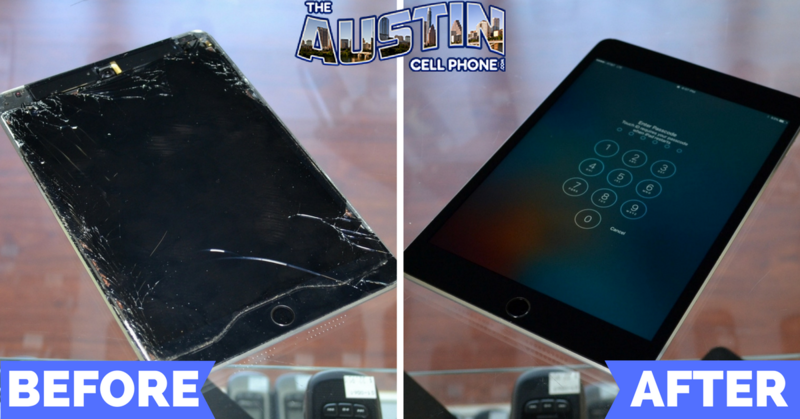 Take a look at our reviews on Yelp & Facebook to know that you can trust us to fix your iPad screen. 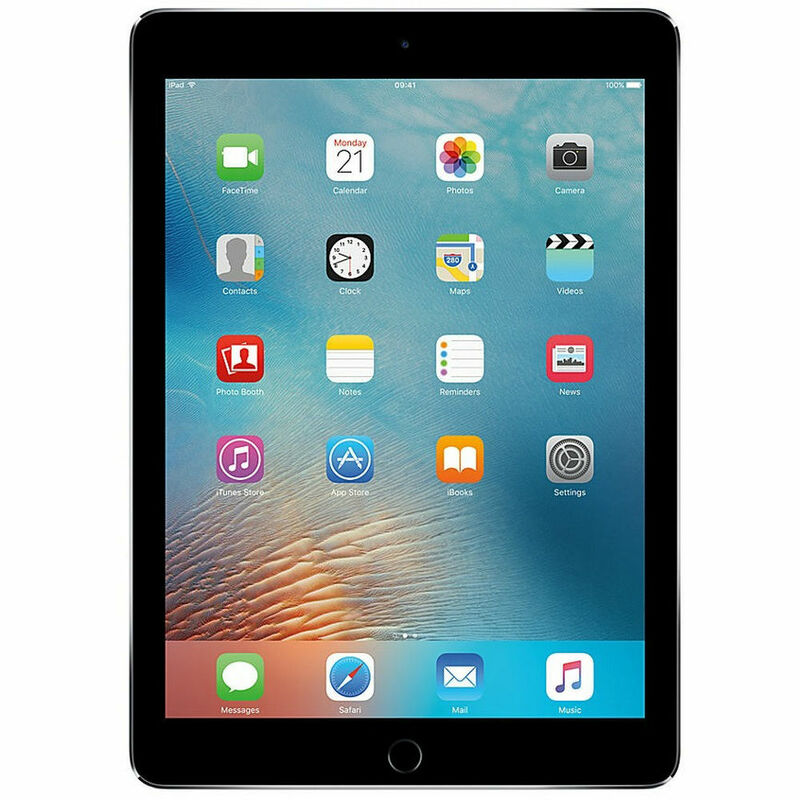 We are proud of our iPad repair services, and can see it on our reviews. How can you tell if you can trust a repair shop with the job, check out their reviews from past customers. Curious about our reviews? See what our customers are saying on Yelp, F﻿﻿ac﻿﻿﻿﻿ebook & Google. We fix iPad screens all day long, but what about the rest of the iPad? Most of the other parts on the iPad are also reparable. 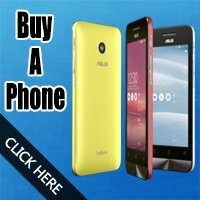 Things like the home button, camera, speakerphone, volume and power buttons can all be repaired. Most iPad repair shops can only do just the glass, we can repair more than that. It's important to note that there is a chance on cracking the glass when repairing the other parts in the iPad. This is because the only way to get to the internal parts is by removing the front glass. We do our best NOT to crack the glass but if it happens then repair cost will go up because now we will have to replace the glass. It is up to you if you want to move forward with that iPad repair. All repairs include a 30 day warranty. The warranty covers the repair part & our repair work. 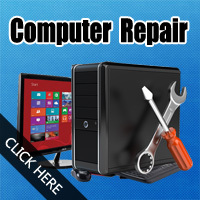 If either the part or the work becomes defective, we will redo the repair at no cost to you. 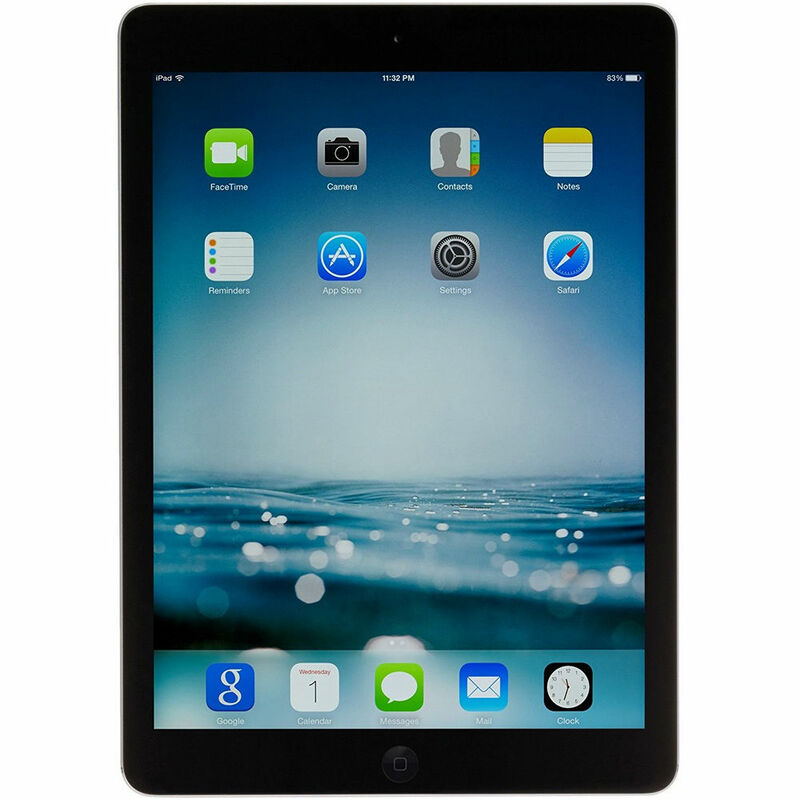 Damaging your iPad or getting it wet voids the warranty. 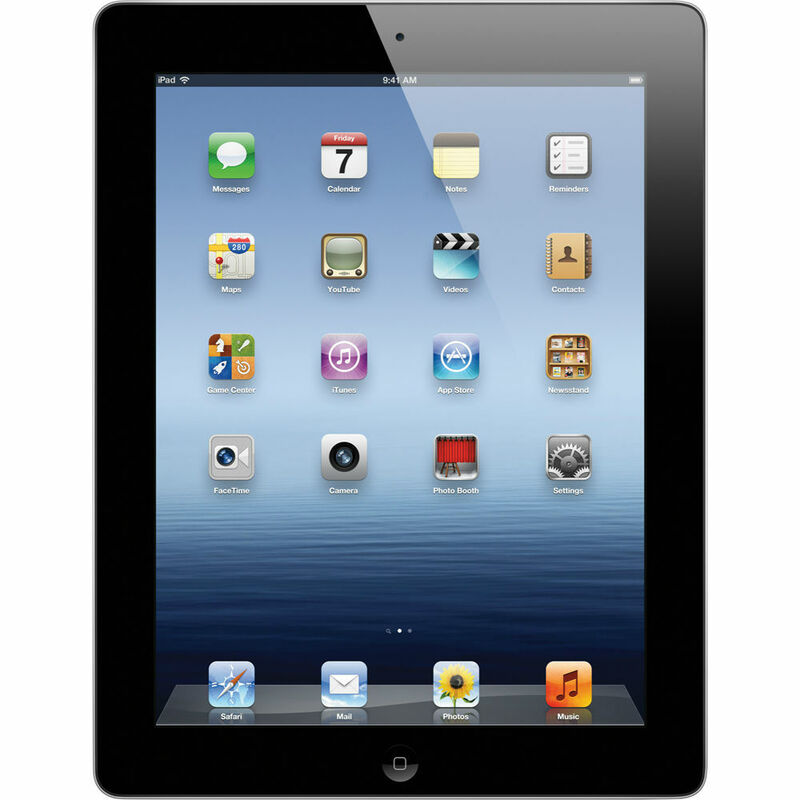 While we repair your iPad we can also repair your other Apple products as well. We can repair your iPhone along with your iPad so that both devices are restored and looking beautiful. You can also get any other smartphone repaired with our awesome cell phone repair services. Android & Windows tablets are separate from our iPad repair services. If you did not see your iPad model listed above or if you have a different type of tablet, use the contact form below to get a custom repair quote. If your school or business have accidents happen on a regular basis, we can help. Consider getting them repaired versus replacing it to save money. 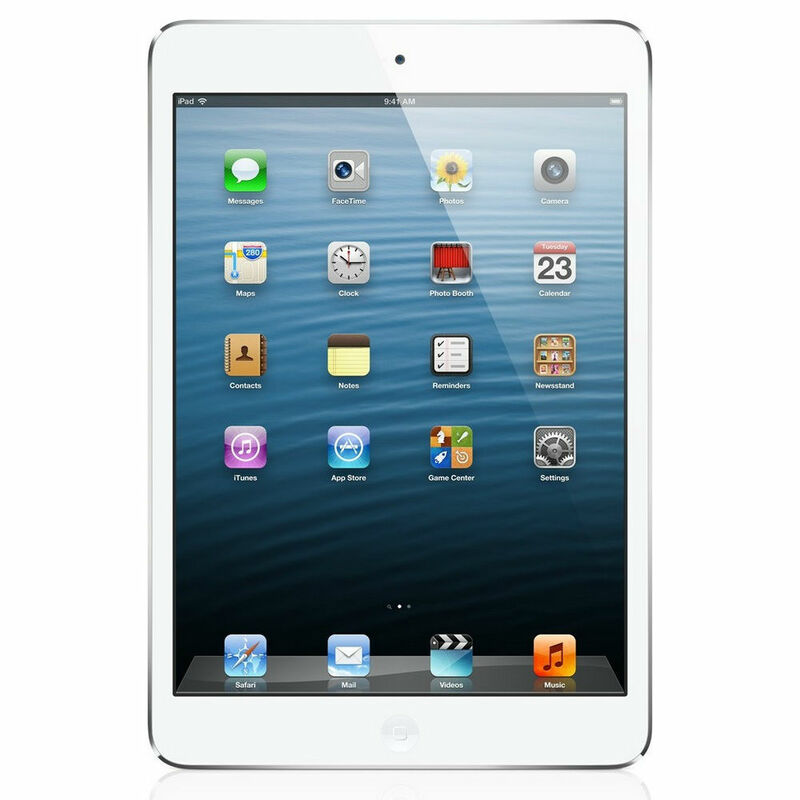 We offer bulk iPad repair services specifically designed for your school or business. For details on how we can repair your iPad or any other piece of technology for your school or business, fill out the contact form above and we will be in contact to gather the details. We will arrange for the shipping to and from us. This service is available to any school or business in the United States. ​Great, your coupon code is on it's way to your email. 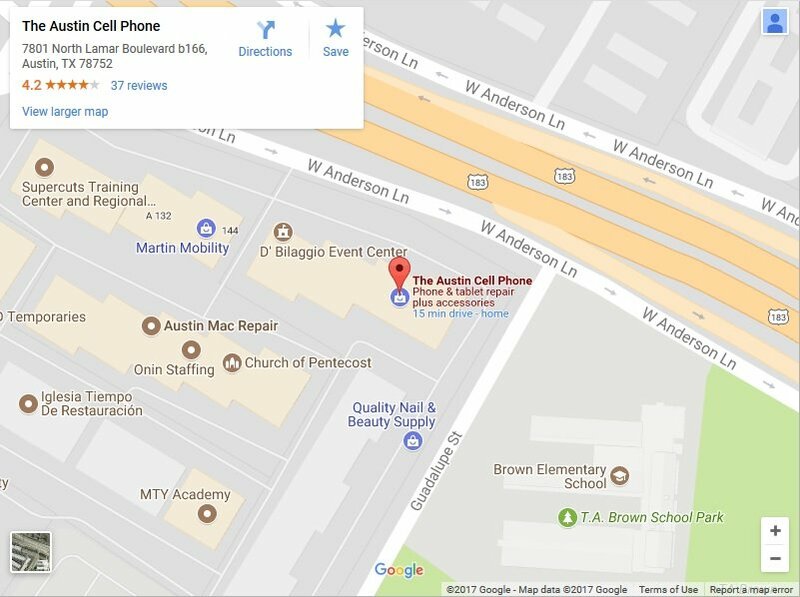 Give us a call @ 512-432-5528 if you ​do not receive it.